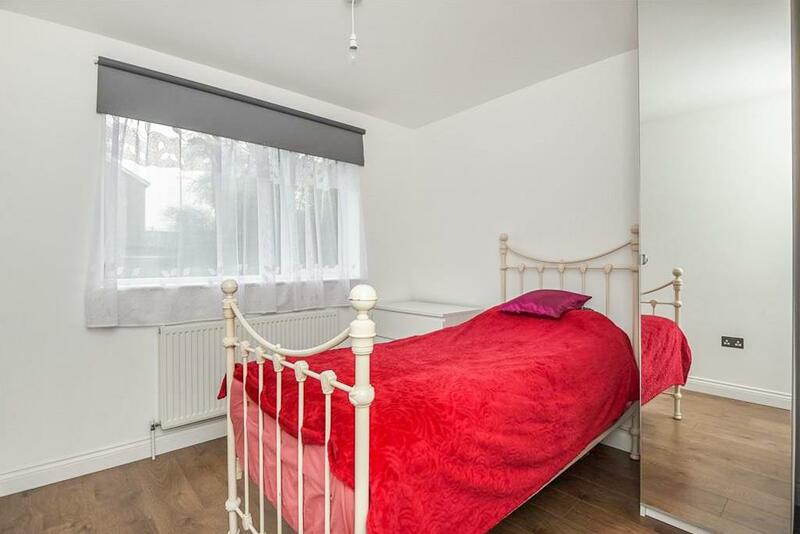 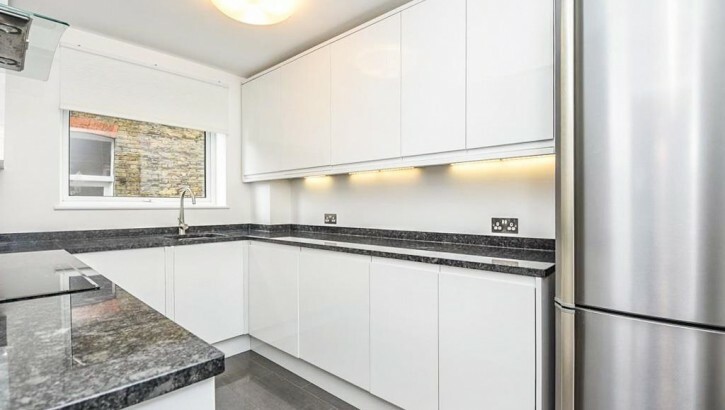 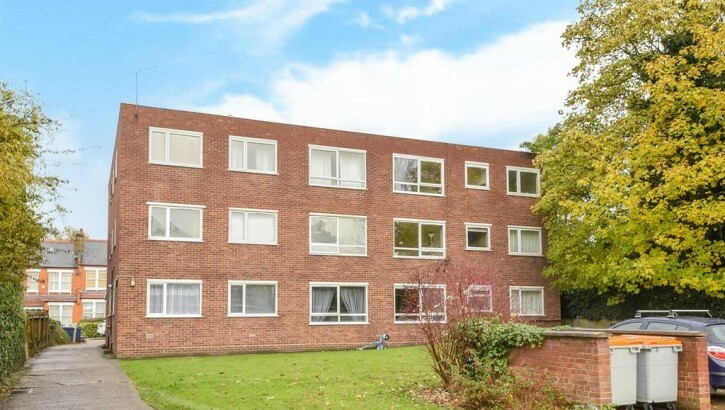 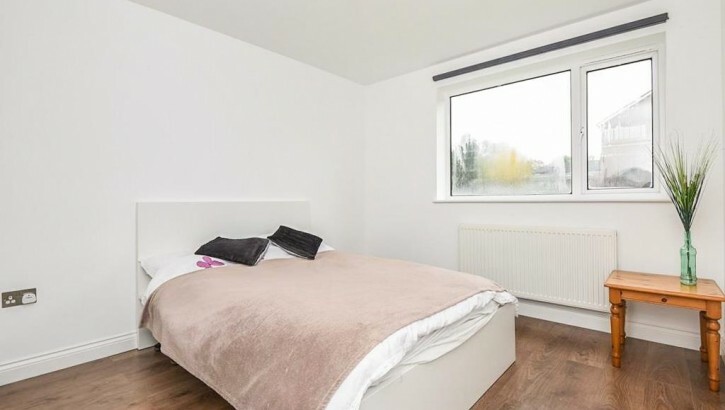 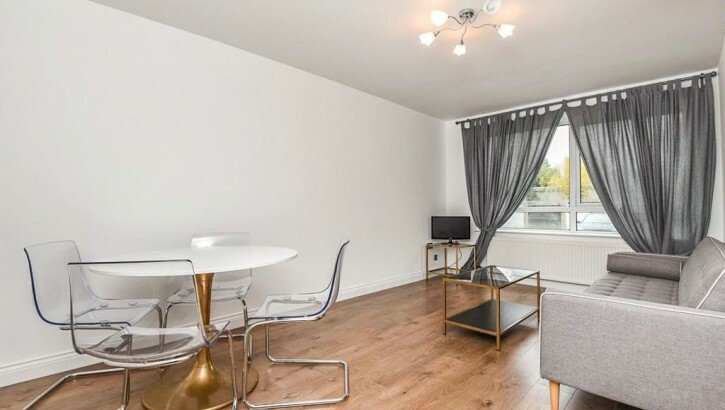 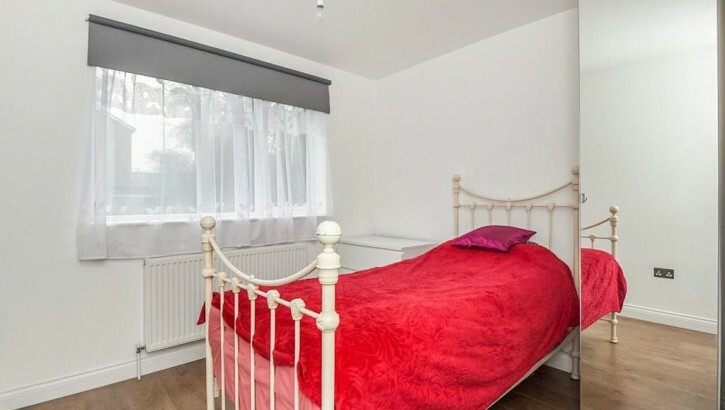 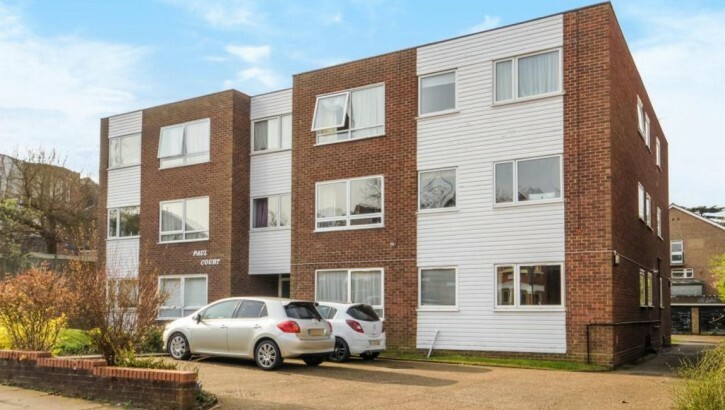 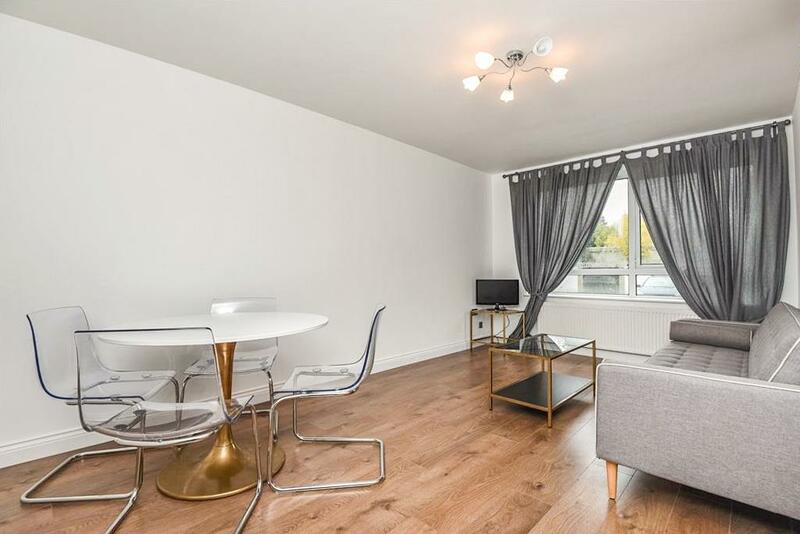 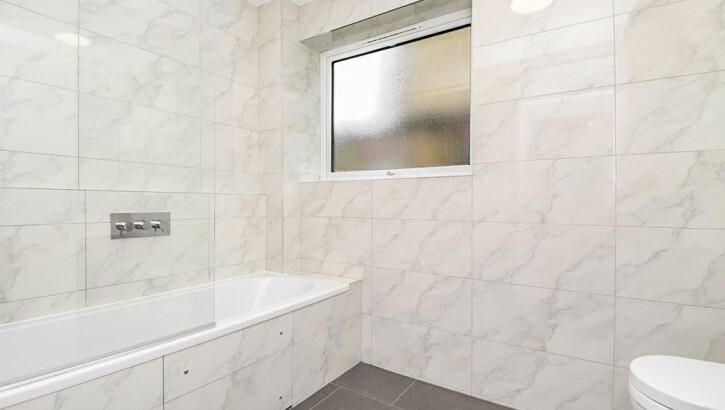 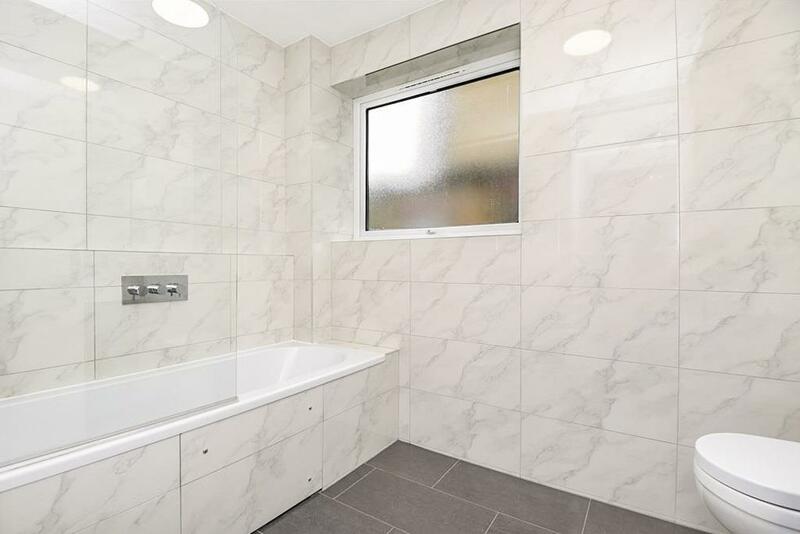 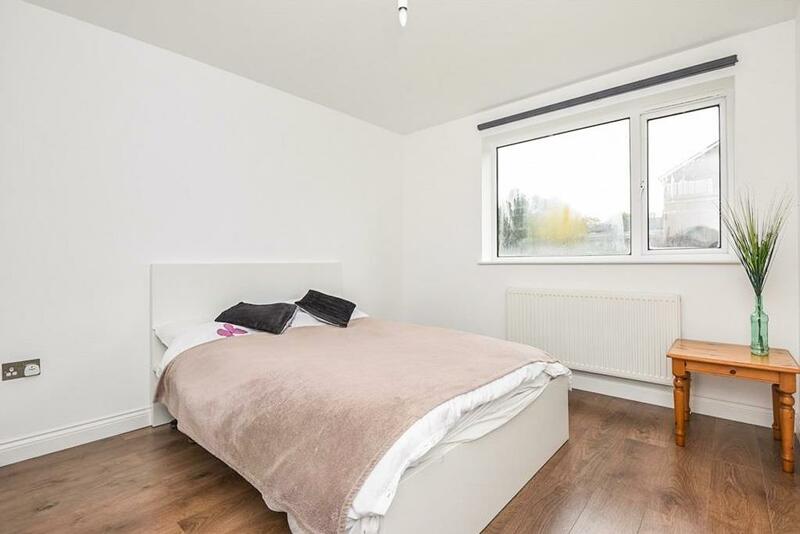 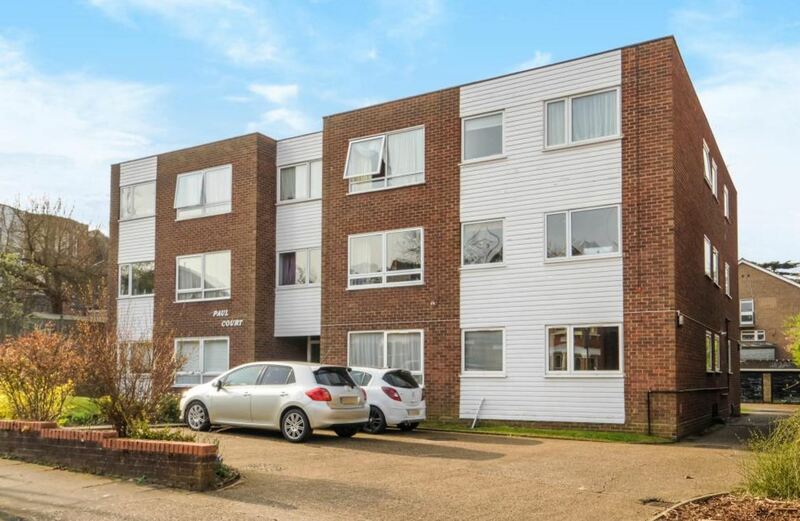 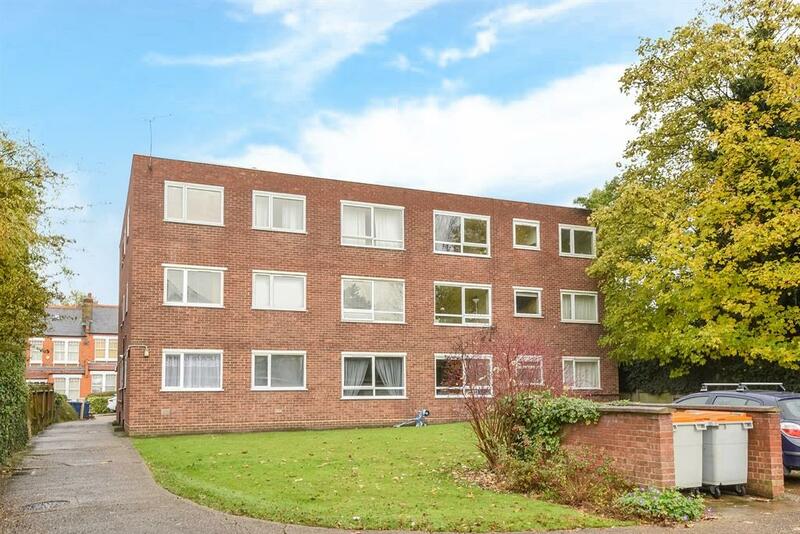 A recently refurbished, 2 bedroom, ground floor flat set within this compact, purpose built block which is conveniently located adjacent to Windsor Road, 0.5 mile from all the amenities and travel links of Finchley Central. 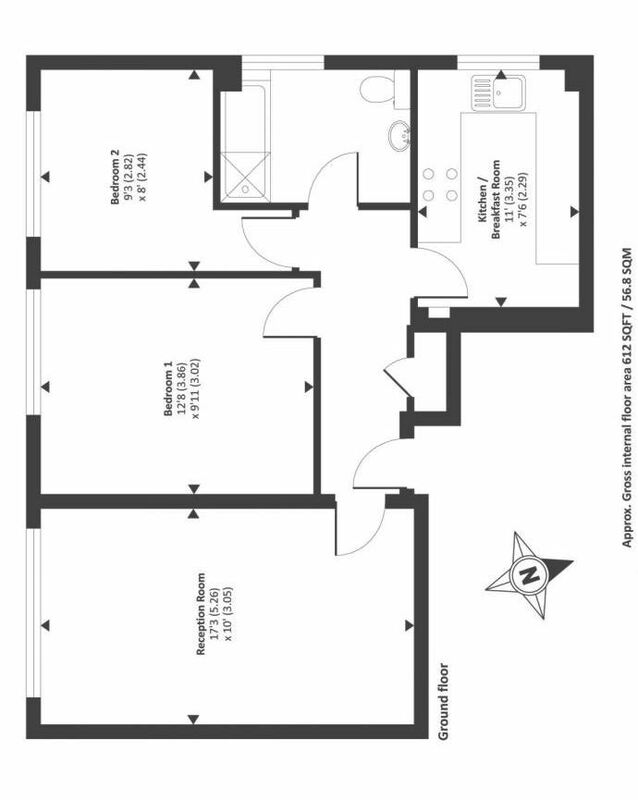 The property spans (approximately) 612 sq. 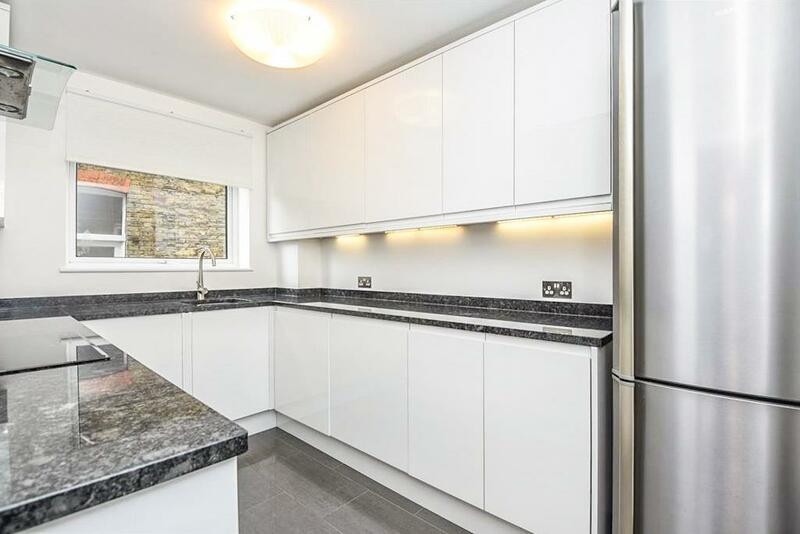 ft (56.86 sq,M) and additionally comprises; a bright and airy reception room, fully fitted kitchen and a luxury modern bathroom.